Fun in the sun last weekend! Kind of hard to believe, as the rain now beats down, but our final Spring open homes weekend was feast of fun in the sun! 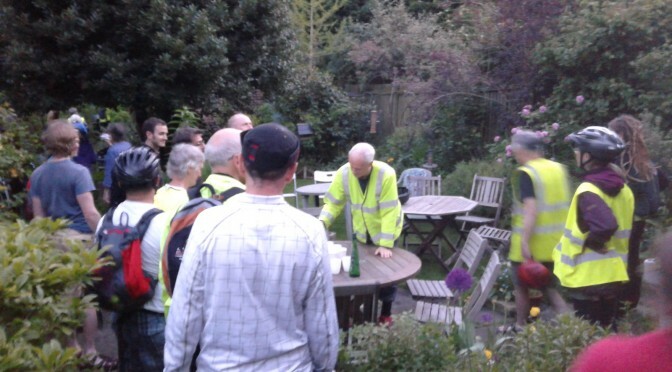 We teamed up with Sheffield Friday Night Ride for a gentle tour of 7 open homes – we were delighted to have 50 riders turn up for the ride, who were skilfully shepherded through mini-tours of homes in Meersbrook, Sharrow and Burngreave, and enjoyed refreshments en route in the beautiful garden of our host in Southgrove Road, and afterwards at the Gardener’s Rest pub. Alongside the bike ride, over the weekend there were other opportunities to visit 7 homes, and many visitors took in several tours on Saturday and Sunday. 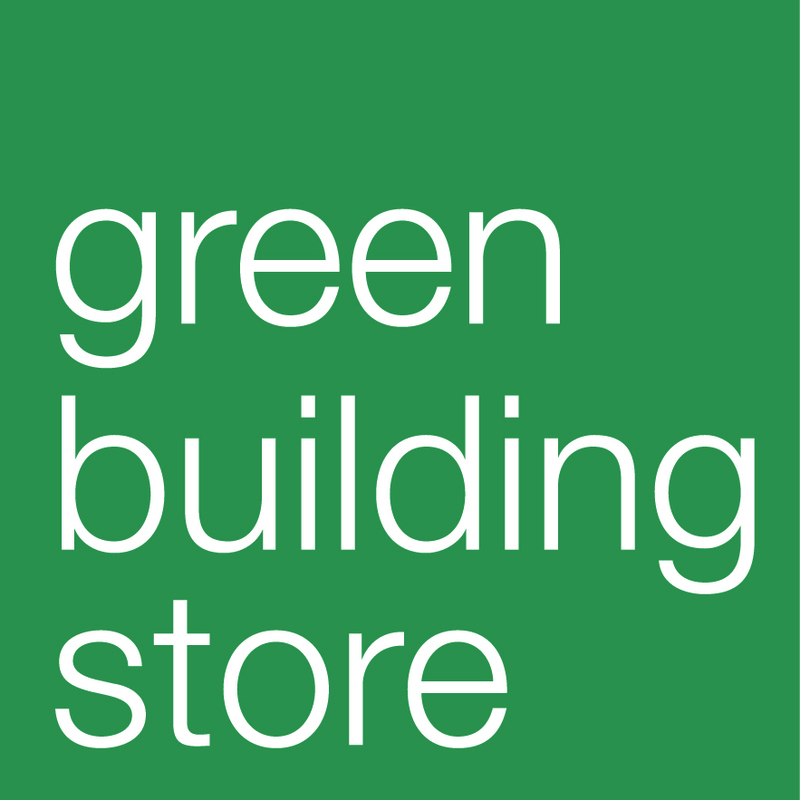 Lots of questions were asked and contacts made with useful builders, suppliers and installers. The information flowed in all directions as visitors and hosts discussed their energy efficiency projects. It was great to meet so many people who are so thoughtfully tackling making their home greener. As we gathered after the final tour of the weekend, at Fireside Housing Co-op, there was a real sense of a developing network of support. Now our project team are busy putting together a report on our Spring openings, and taking steps to build the network further. If you or your company want to be involved, please use the sign-up form or our contact form to get in touch. We are already looking forward to more events this autumn, and would love to invite you!